Give back to your community! The events feed is currently unavailable. Please see our Events Calendar. Make a Difference and Meet New People! 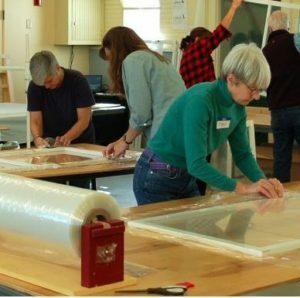 This year, ENCorps is partnering with WindowDressers to host 3 Service Days across the state to support local relationships among ENCorps volunteers. Please join us for a fun day of building window inserts and community connections! Lunch will be provided for all volunteers. If you have any questions, email leah.kravette@maine.edu or call (207) 262 – 7919.